A new mechanism had to be invented and enforced. That was the ORT system (Ordenacion Reticular del Territorio), used to produce the regional Plan of March 1st 1996. This was the precedent (prototype) of the Metro-Matrix Method on which later work is being developed for numerous governments around the world. The method is based in very simple axioms: 1) this is not the first time these phenomena have occured in the history of mankind; 2) these phenomena, when correctly addressed, has been by the settlement of a grid structure to organize the territory; and 3) this grid size is related to the level of technological (transport) and governance (administrative capacity) development of societies. The method can be applied formally or informally. It can produce a formal regional or metropolitan plan, or an informal policy to understand and disjoint incrementalist decision making of administrative land use. The method worked for Madrid and has been able to correctly allocate growth since. Decisions are still being made based on the strategy settled by the model 15 years later. It has been applied in Bogota and many recent decisions follow the informally implanted and assumed paradigm on the Sabana region. Other applications have influenced land use decision-making like those in Navarra, Taiwan, Khartoum and the Caribbean. 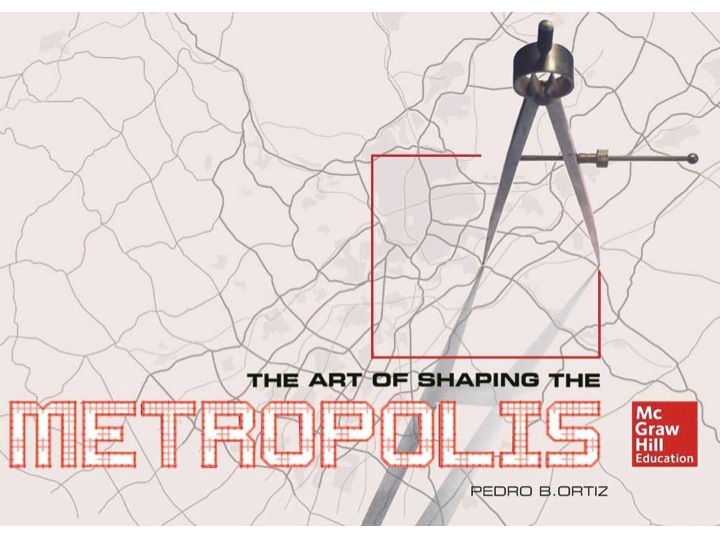 The documents on this web page present the evolution and the adaptation of the Method in numerous metropolises around the world as a response to the specific requirements of each urban system, as well as the many mechanisms to confront peculiar and specific situations since 1995.